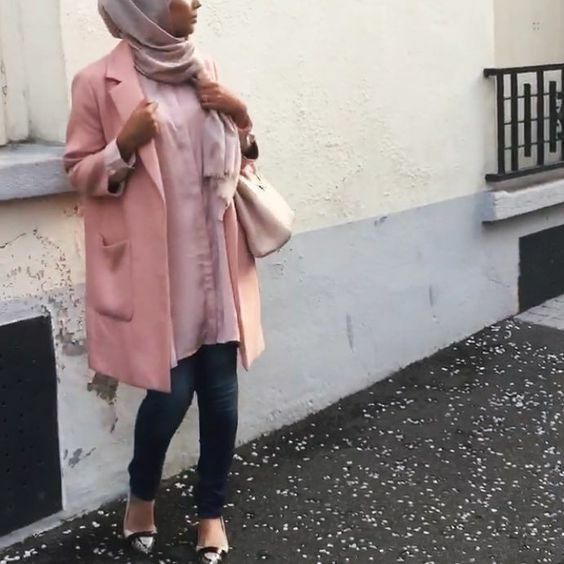 Every Hijabista tries to upgrade her look when summer season is approaching and it's not an easy task. However Hijab Fashion and Chic Style will help you to achieve this task hands down, All you have to do is to get inspiration from these 5 of the sweetest Hijab Styles that we consider really well made. 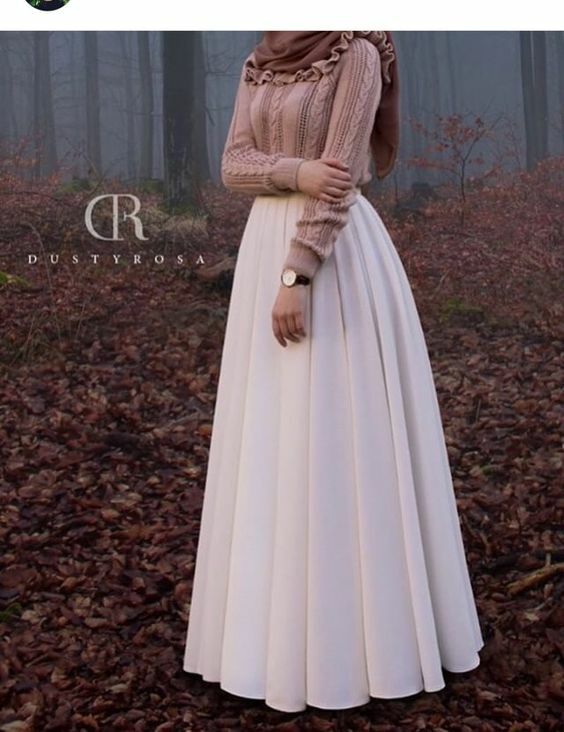 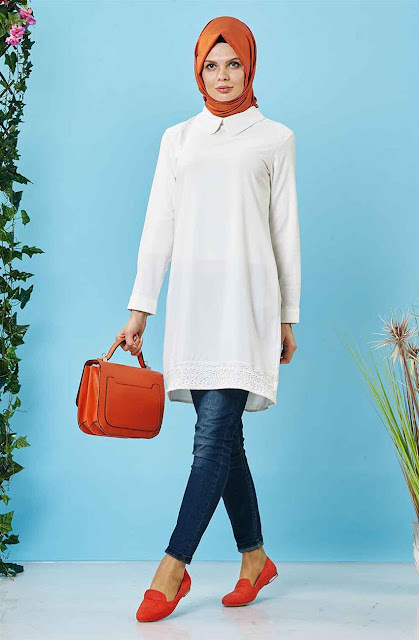 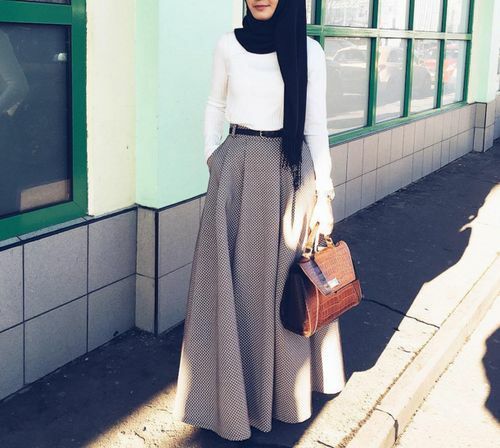 Also, those hijab styles that are featured in this post are not so rich in colors and/or patterns, so if you are looking for a (not too flashy) hijab style you may considerate trying one of the suggested hijab styles for summer 2018 / 2019 season presented in this blog post in the following pictures.